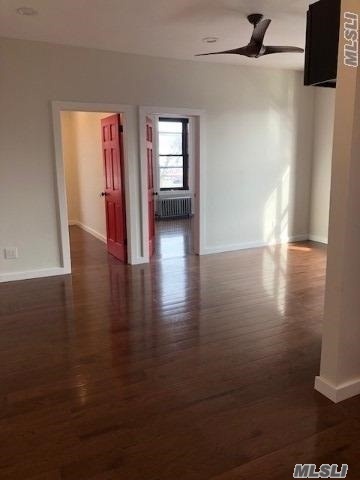 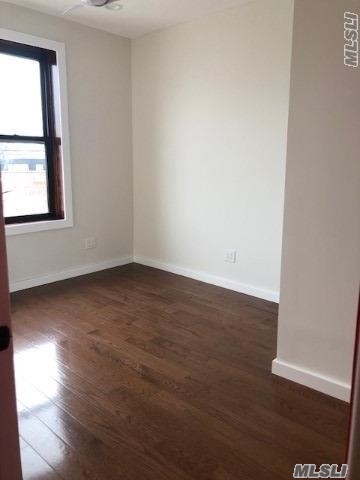 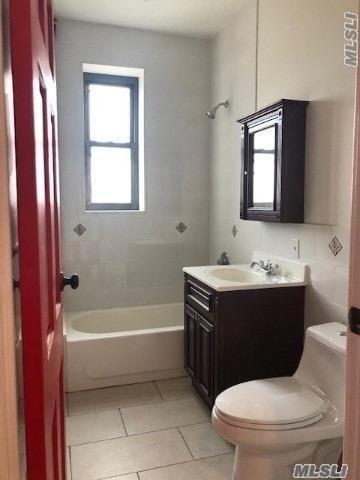 Newly Renovated Three Bedrooms In East Flatbush. 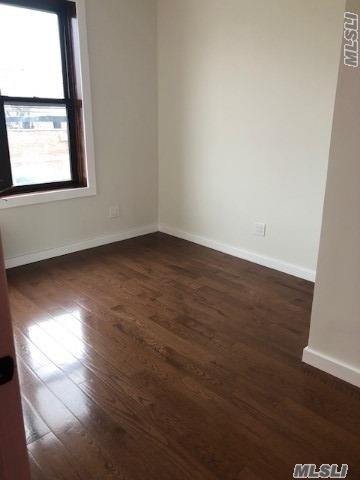 Newly Renovated Three Bedrooms In East Flatbush. 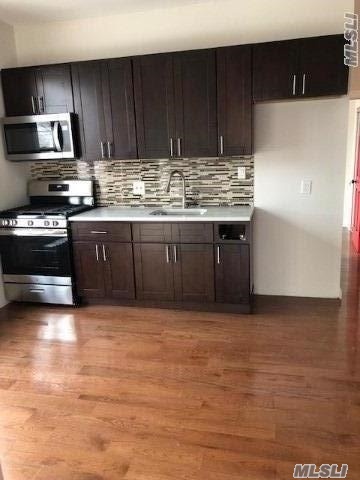 Hardwood Floors Throughout, Stainless Steal Appliances. 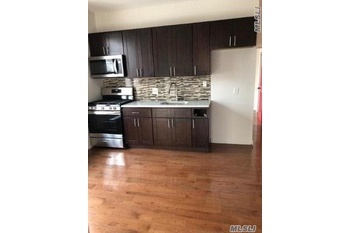 Right On Avenue D Stirp With Lots Of Restaurants, Shops And Much More. 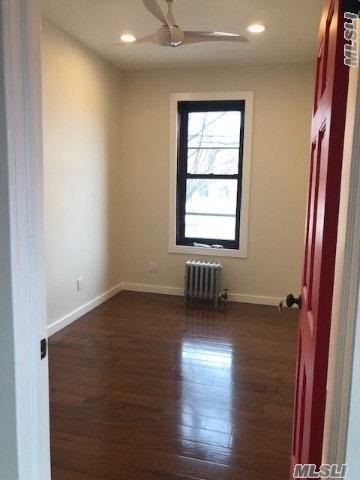 Nearby Public Transportation. 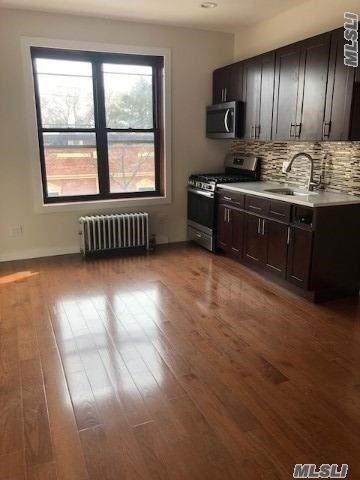 Tenant Pays Their Own Utilities Including Heat.